[WJE] KH III Pascal & More! * This Medal image is taken in a development build. [Target: All ] 1 turn: ↑ STR 10, PSM-STR 5. Stitch Hat Mochi Snuggly Union Cross! ★ Get the Stitch Hat Mochi Snuggly avatar parts and other rewards! ・You'll unlock chat phrases when you unlock all spaces on the Stitch Hat Mochi Snuggly Cross Boards! ★ Fight alongside your party to defeat the Fortress Crab Ω in this Raid Boss Event! * The Raid Board for this event will be available until Apr. 1, 2019 11:59 a.m. (PT) / 18:59 (UTC). Defeat the Fortress Crab Ω Raid Boss with your party members to earn Raid Coins! Raid Coins can be used to unlock rewards from the Raid Board! See in-game for reward details! Successfully defeating the Raid Boss will increase its level by 1! * You will not be able to proceed in the latest Story Quest while the Raid Boss is present. The Raid Boss will be available during the times listed below on Monday through Friday, and will only cost 5 AP to fight! * Raid quests will cost 90 AP outside of the above times. The Raid Boss will be available all day on Saturday and Sunday, and will only cost 5 AP to fight until the event period ends! ・You will receive more Lux from the Raid Boss! ・The Raid Boss will gain 2 levels upon successful defeat! Complete the objectives to get Gems! These 6 event quests only allow Medals of a specific attribute! Complete objectives to get rewards including Speed Gem, Magic Gem, and Power Gem! ★ The Bunny Boxer avatar boards are now available! Our latest boards feature the Bunny Boxer! 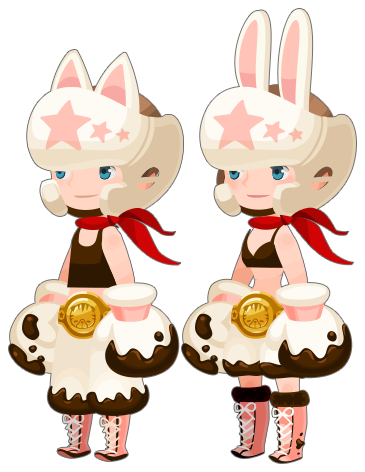 The Bunny Boxer avatar boards are now available for 2500 Jewels apiece! Both boards include a powerful NEW skill, check them out below! Attack Boost IX Max NEW! Deals 2.8 times more damage. Has a 100% trigger rate at max level. [Updated 03/22] Chasm of Challenges! A new quest is now available as of Mar. 22, 2019 12:00 a.m. (PT) / 7:00 (UTC)! Give it your best shot! ★ The Chasm of Challenges: Round 2! Test your abilities in these tricky trials with no continues! ・These challenges for advanced Keyblade wielders require specific Keyblades! ・Enemies will get stronger the further you advance, and you won't be able to utilize Friend Medals, so watch out! ・A variety of rewards are available upon completion, such as 6★ Chip and Huey & Dewey & Louie Medals and Gems! These quests are permanent, so you can attempt them any time! More stages will be added over time, stay tuned! We are happy to announce that Proud Mode Quests up to Quest 810 are available as of Mar. 22, 2019 12:00 a.m. (PT) / 7:00 (UTC)! Supernova - KH III Starlight Deal! Supernova - KH III Starlight can now be upgraded to Supernova+, and is available within 5 VIP Draws! Both standard and VIP feature an increased draw rate for Supernova - KH III Starlight and SN - KH III Monster Sora, and come with 10 Limited VIP Coins per draw! 5 Limited VIP Boards for SN - KH III Monster Sora and 5 Limited VIP Boards for Supernova - KH III Vanitas are now available. 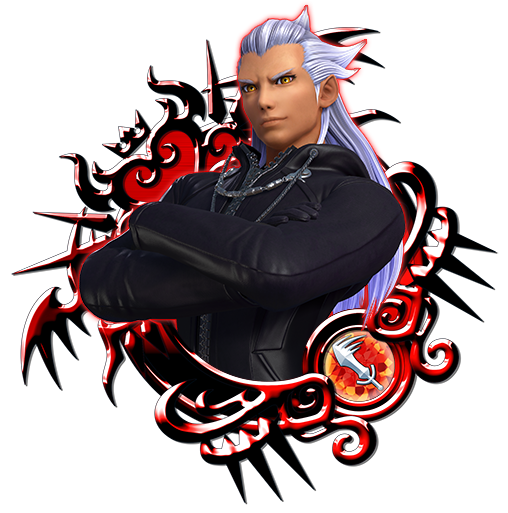 The rewards from current boards include SN - KH III Monster Sora, Supernova - KH III Vanitas, and their respective Trait Medals! ★ Get returning avatar parts and other rewards! Celebrate Clarice's screen debut in the short film Two Chips and a Miss in these 7 event quests! 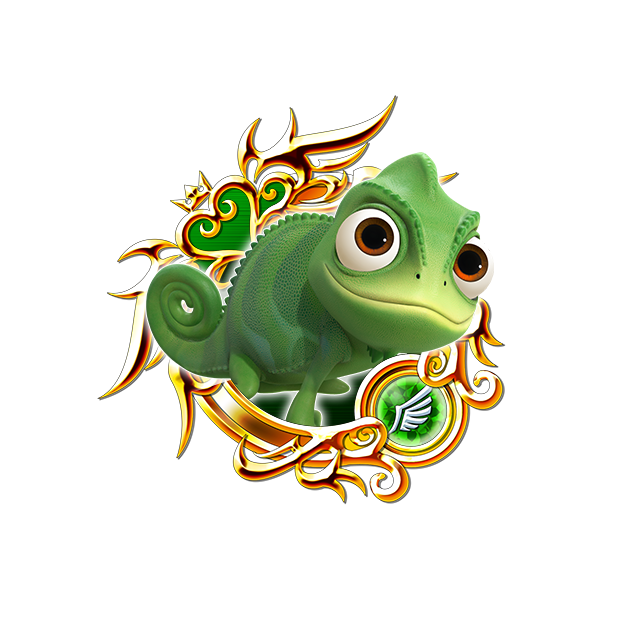 Complete objectives to get the Clarice: Beret and Clarice Snuggly returning avatar parts, as well as Chip and Dale Medals, and more! * The Clarice: Beret and Clarice Snuggly avatar parts were available as rewards from a previous event. If you have already obtained these rewards, please note that although they may appear in the quest results, you will not be able to obtain them a second time. Wait...they tweeted that it was going to be a Dumbo medal? WTF?? Wake me up when thereâ€™s a story update. Not sure if it's my computer, but all I'm seeing is HTML, no pictures, no nothing. Posts like these from before the forum's update got completely messed up from it, so don't worry it's not you. This has to be the most disappointing aspect to this game. I hope that in future dlc they add another boss that is a bit more challenging.